The UHealth Information Technology division (UHealth IT) supports the information technology needs of medical and research activities throughout the University of Miami’s Health System (UHealth). The UHealth Information Technology division provides innovative technology solutions and services in support of the medical and research activities throughout the University of Miami Health System (UHealth). The team provides the resources and expertise to implement, provide training for, support, and optimize all applications across the health system. 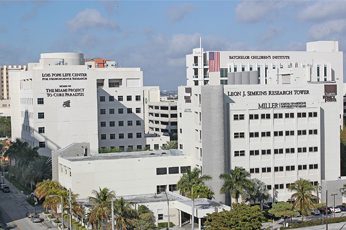 The University of Miami Health System delivers leading-edge patient care by the region’s best doctors, powered by the groundbreaking research and medical education of the University of Miami Leonard M. Miller School of Medicine. UHealth combines patient care, research, and education to create a front-line approach to health care. 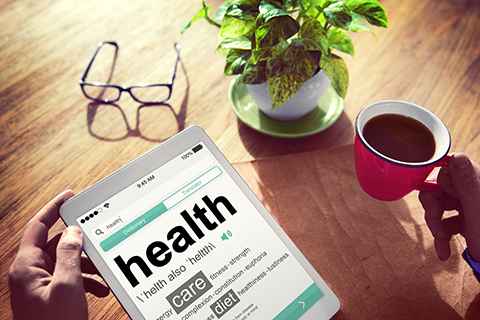 This patient portal provides new, convenient methods of communication with your doctor's office. You can renew prescriptions, send messages, and schedule appointments - all online. Our electronic medical record system integrates the functions of multiple clinical applications into a single system accessible across the health system. It is available around-the-clock to clinical faculty and staff members. We offer technology solutions from administrative to clinical research applications, including data informatics & analytics, vendor solutions reviews and implementation, research system interfaces, and more. Read the latest news from UHealth Information Technology. Find out about upcoming system implementations and enhancements, training opportunities, new initiatives, and more. 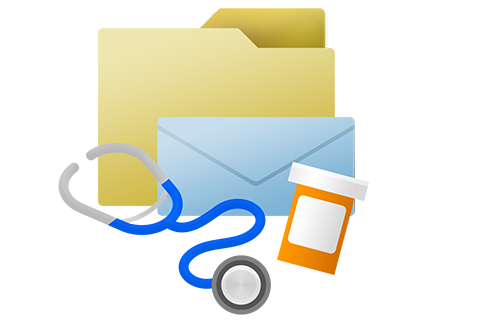 UHealth IT continuously accepts healthcare IT requests in support of UHealth. These requests relate to enhancements regarding Physician Advisory, Clinical Operations, Finance Operations, and Research Operations. 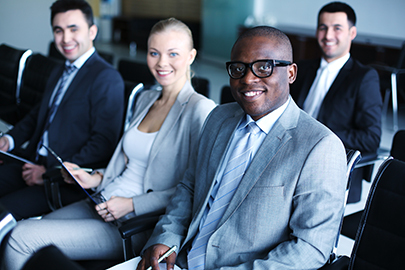 Our dynamic training team provides the support needed to effectively use UHealth IT-managed systems such as UChart, Daptiv, and ServiceNow. 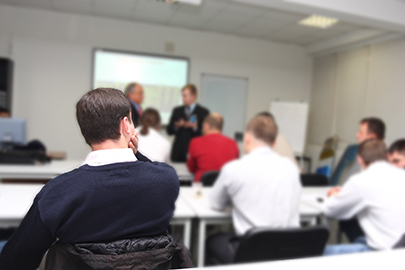 The training team offers on-site and online courses, develops tip sheets, and other materials. 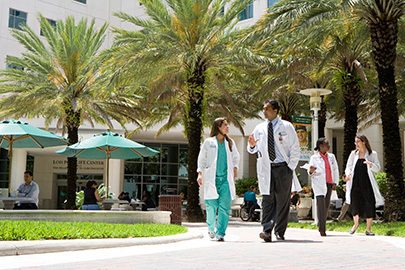 UHealth IT offers unique careers throughout our locations in South Florida. There are also internship opportunities within the UHealth IT Division.